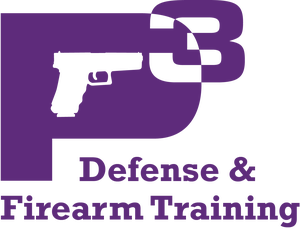 The License To Carry (LTC) classroom is located in Cedar Park, Texas and the range is a little North of the intersection of HWY 29 and HWY 183. It is a quick drive for anyone coming from North Austin, Round Rock, Cedar Park, Georgetown, Lampasas, Leander, Liberty Hill, Killeen, or Florence. This course is designed to educate you on the responsibilities and laws applicable to handgun license holders. The state requires a minimum of 4 hours instruction covering the following topics to get your LTC followed by a written test. The following topics will be covered. A passing score of 70% is required to pass. Everything on the test will be covered in class. The following course of fire is required for the proficiency demonstration. All shooters must complete it with a minimum score of 70% (175 out of possible 250). 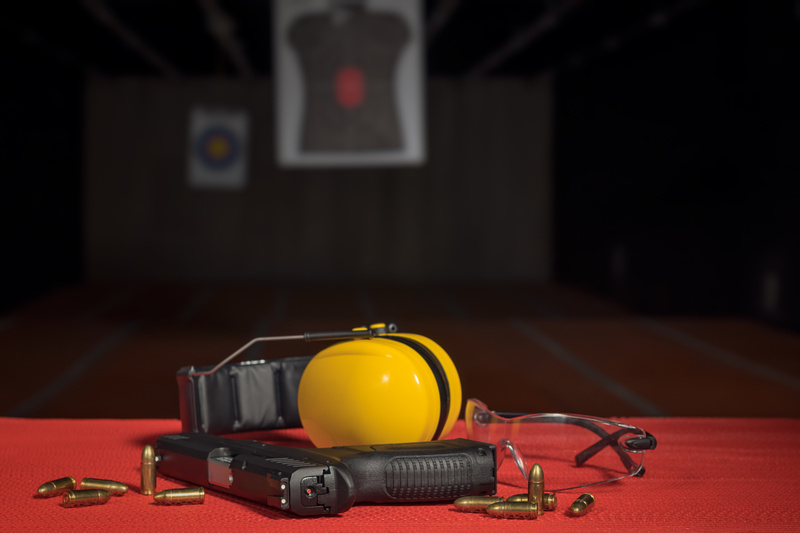 If a shooter has a malfunction, the shooter must work through the problem. If rounds are not fired within the allotted time, the shots will be scored as misses. Stage 1: Twenty shots – (20) will be fired from 3 yards. Five (5) shots fired in a “One Shot Exercise”, 2 seconds allowed for each shot. Ten shots (10) fired in a “Two Shot Exercise”, 3 seconds allowed for each two shot sequence. Stage 2: Twenty shots (20) will be fired from 7 yards. Five (5) shots will be fired in 10 seconds. Five (5) shots will be fired in 2 stages: (i) Two (2) shots will be fired in 4 seconds. (ii) Three (3) shots will be fired in 6 seconds. Five (5) shots fired in a “One Shot Exercise”, 30 seconds allowed for each shot. Five (5) shots fired in 15 seconds. Two (2)shots fired in 6 seconds. You will leave class with the certificate that you need for DPS when you apply for your license.